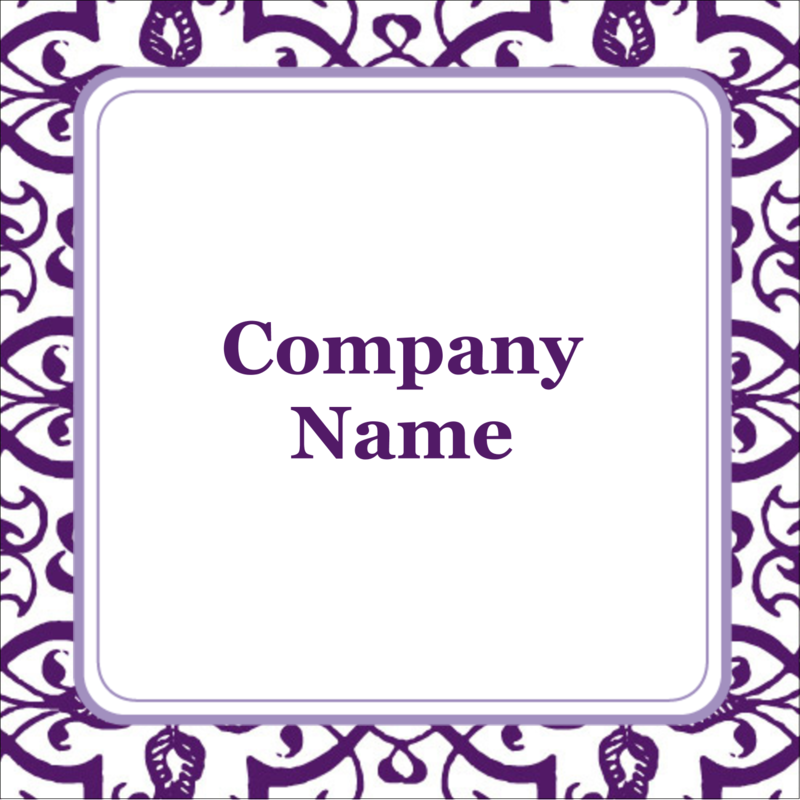 for Laser and Inkjet Printers, 1½" x 1½"
Brand your products with a unique square label to grow your business. 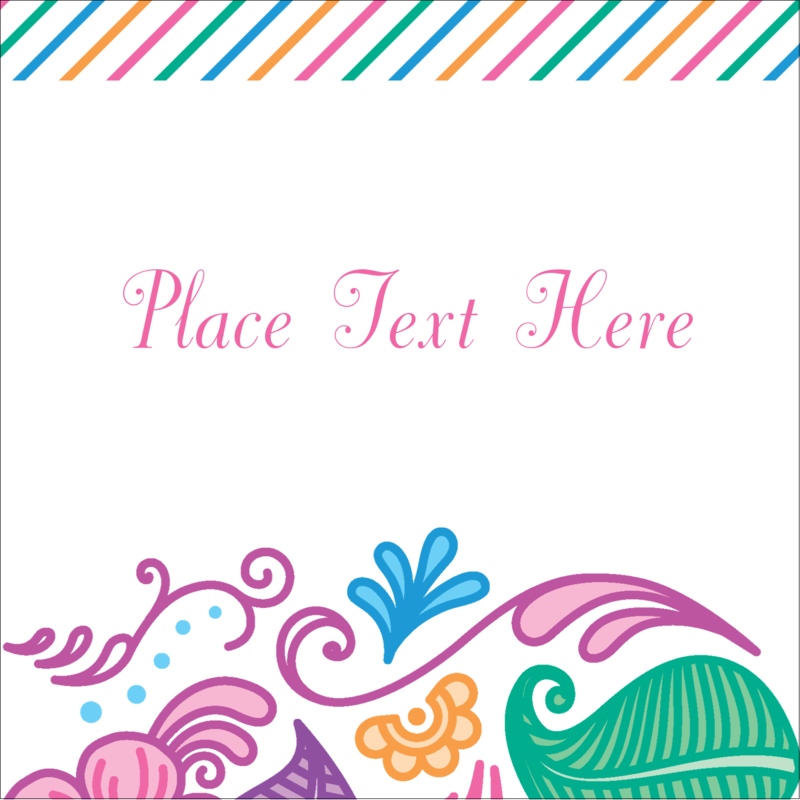 The perfect addition to brand packaging, products, mailings, promotional items, brochures, and other business products. Avery® Square labels are print-to-the-edge capable for full-colour backgrounds for your brand logo, product name and more. Customize with barcodes or QR codes to quickly connect customers to your website or other digital media. 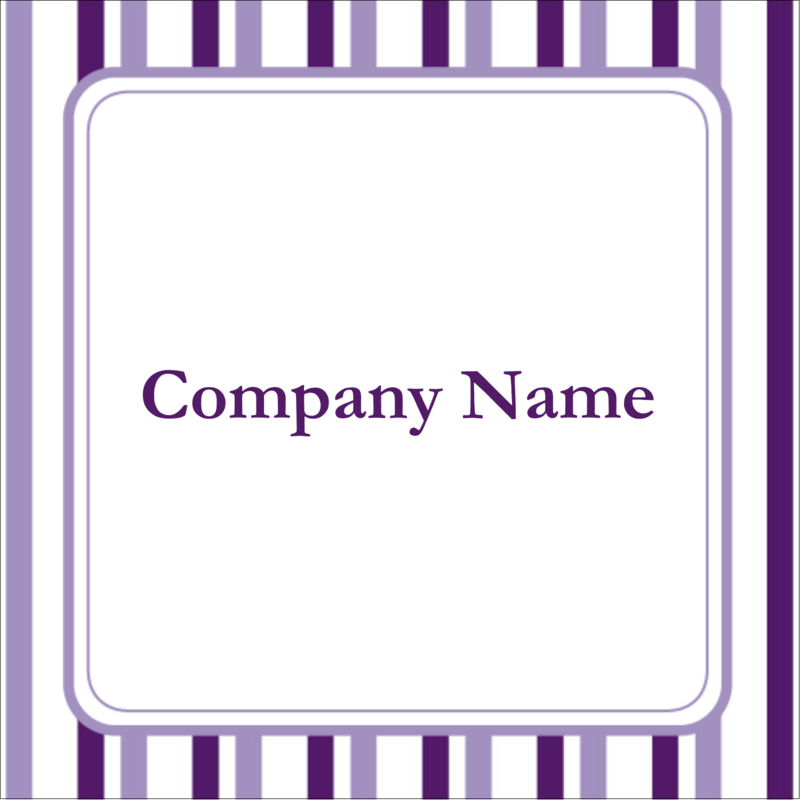 Brand your products with a unique square label to grow your business. 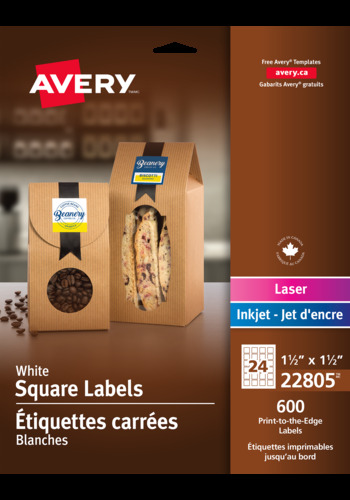 Avery® Square labels are Print-to-the-Edge capable for full-colour backgrounds to showcase your brand logo, product name and more. Labels also feature TrueBlock™ technology that will completely cover everything underneath - so old markings won't show through on your packages giving a neat and professional appearance. The patented Easy Peel® label sheets include the Pop-up Edge™ that allows you to quickly and easily remove labels, and apply to products for all your branding and merchandising needs. Customize labels with Avery® Design and Print Online to include barcodes or QR codes to quickly connect customers to your website or other digital media. 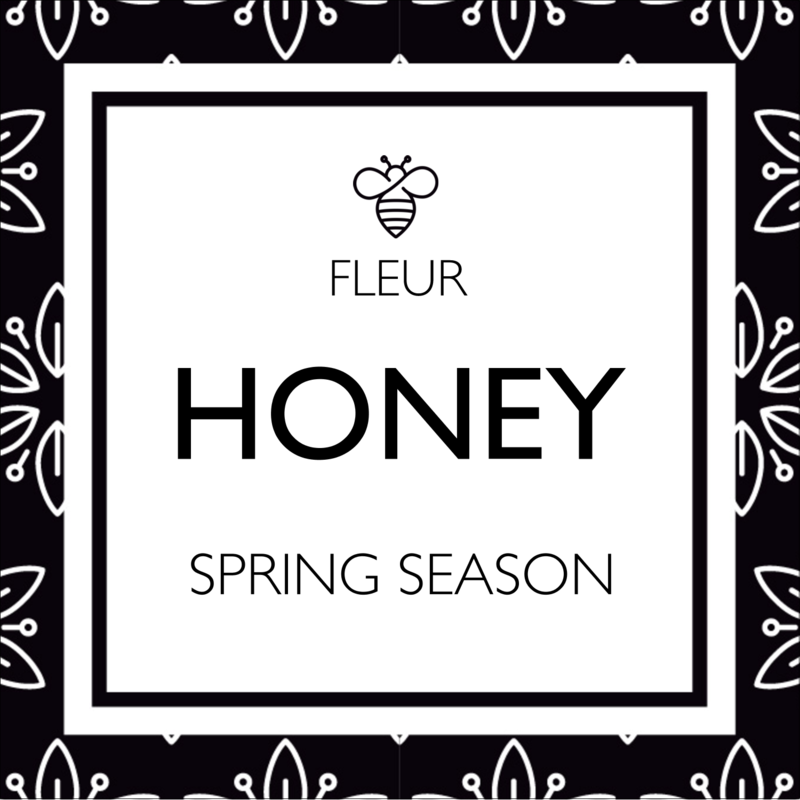 Labels also feature TrueBlock technology that will completely cover everything underneath - so old markings won't show through on your packages giving a neat and professional appearance. Give your brand a professional look to build your business. Label Size 1½" x 1½"